I can’t believe it’s almost February already! I thought I would grab a few of my favorite products so far from this year, and even though most of them were in my 2013 favorites or my recent haul posts, I had to talk about them again. 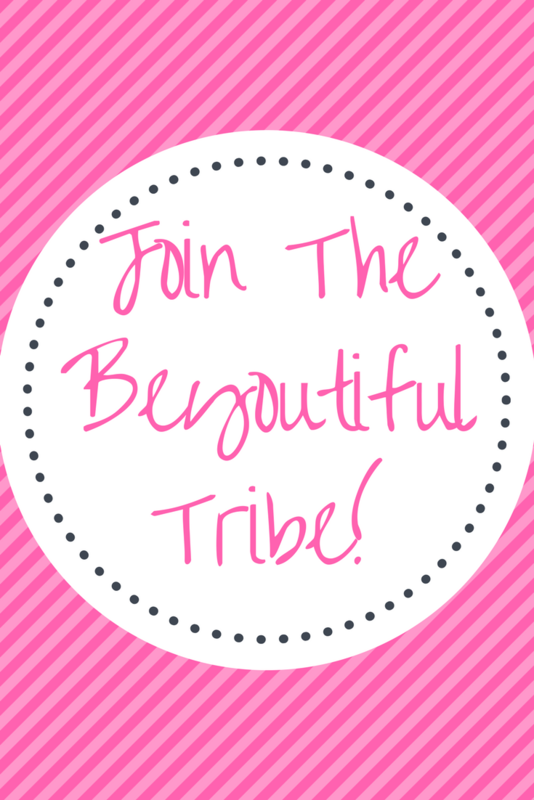 So, in no particular order, let’s get started with my January favorites! 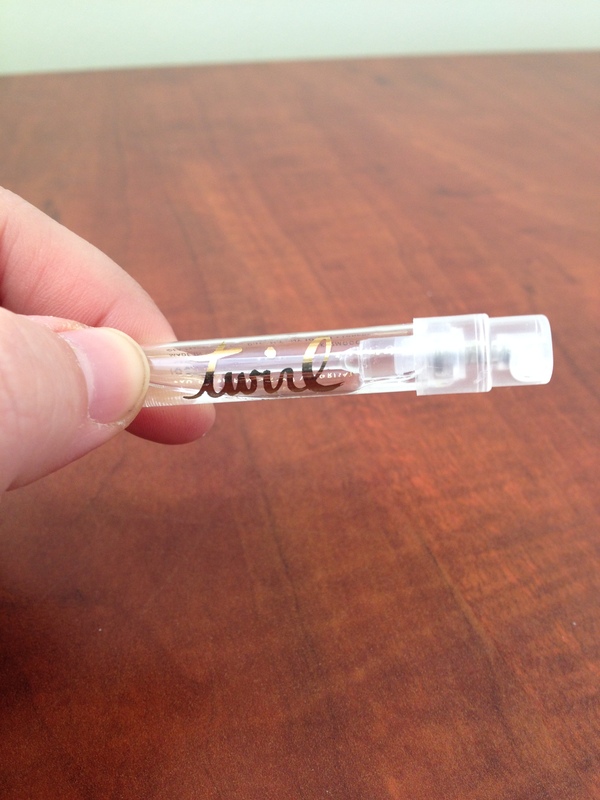 I talked about this product in my 2013 favorites post, and I still absolutely love it. I have frizzy, dry hair, and using this product makes a world of difference. Normally when I shower at night, I wake up in my the morning with basically a big frizz ball. Now that I use this stuff, I have just a little bit of frizz from tossing and turning, and my hair just feels and looks really nice. 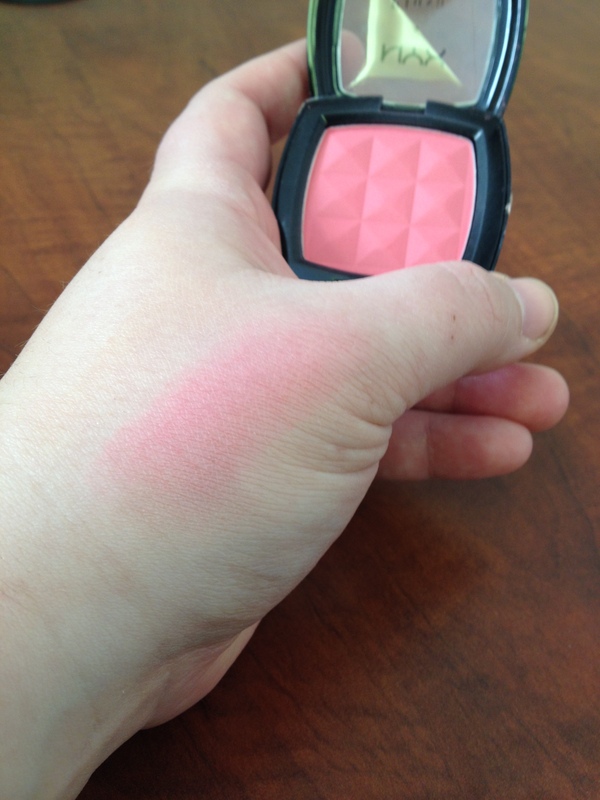 I mentioned a different NYX blush in my 2013 favorites post, but lately this shade has been growing on me. 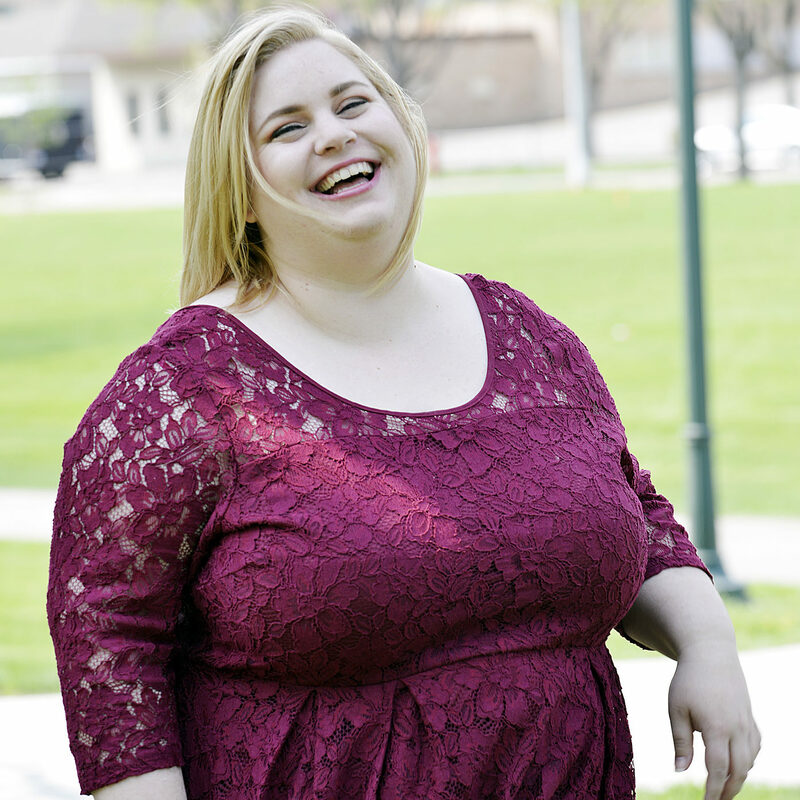 It’s a matte pink shade that is very buildable so you can have anywhere from a light dusting to intense color. 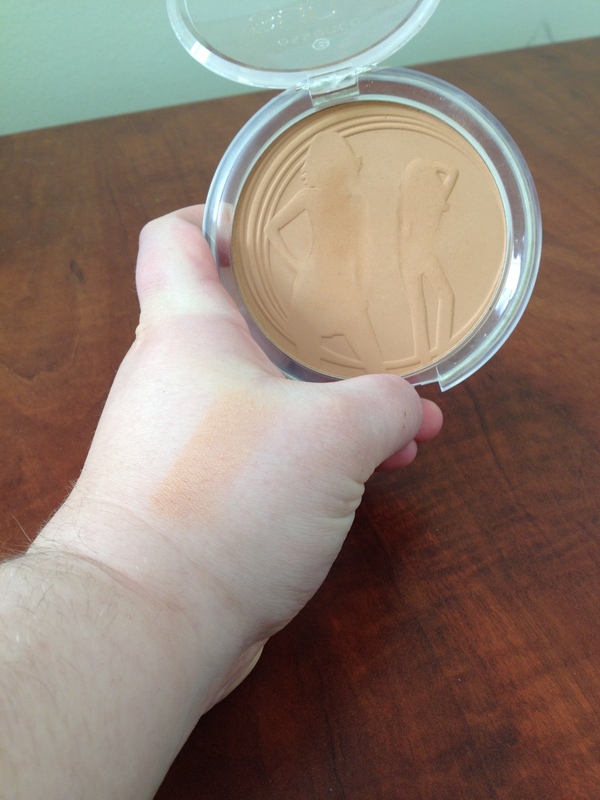 This blush blends and applies very easily, and I feel it’s very versatile. I’ve only tried two NYX blushes so far, but I’ve loved both and I know they have a wide variety to choose from. 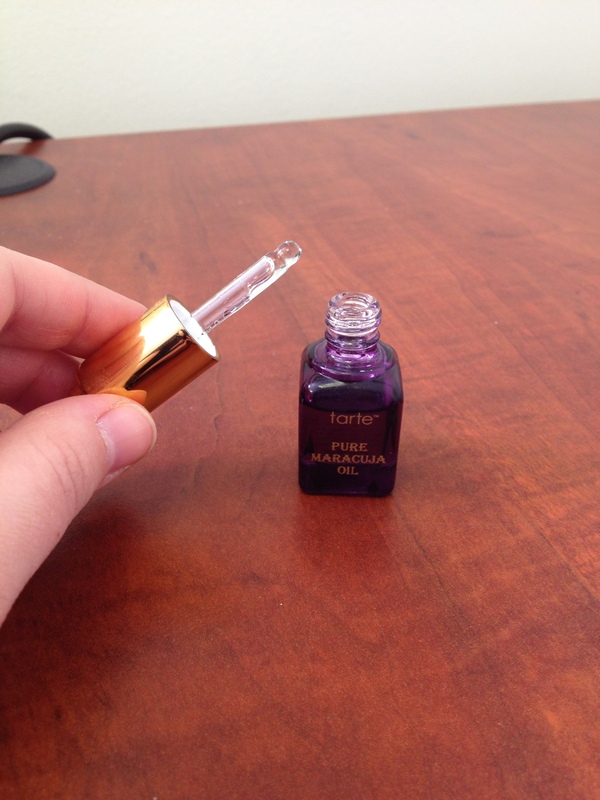 I got this deluxe sample size as part of a $10 wonder from Sephora after Black Friday. I’ve tried argon oil and jojoba oil before, and I liked both but didn’t love them. Well, I think this one is my favorite of all three. I put about three or four drops on the back of my hand and then rub it in on my face every night and most mornings now too, as I ran out of my moisturizer and this has been working so well that I’m not in a rush to buy a new moisturizer. 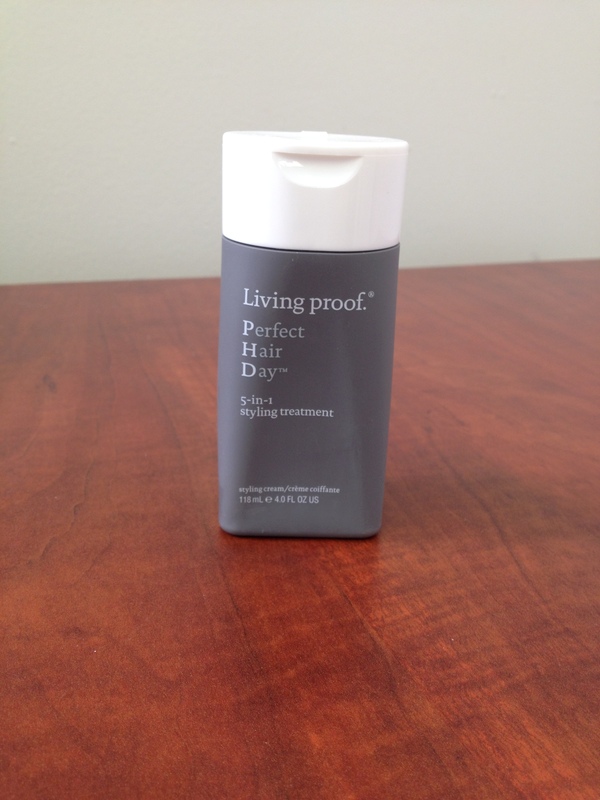 It doesn’t feel too greasy, and it blends into my skin seamlessly and quickly. If you’re looking for a good moisturizer, especially for winter, I’d highly recommend this one. I recently reorganized all my little perfume samples (turns out that I had a ton hiding in various makeup bags), so I’ve been trying quite a few out lately and this one really stood out to me. I don’t really know to describe the scent, but it’s got like a powerful, floral-y, fresh scent. This perfume lasts all day, and I am definitely considering buying a full size of it once I have the extra spending money. 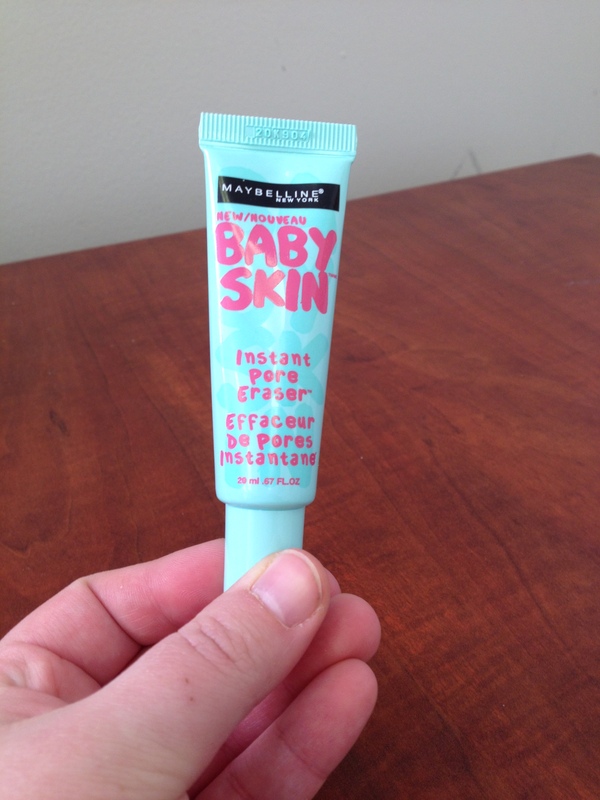 I got this as a sample from Sephora a few weeks ago, and I had mixed feelings about trying it. 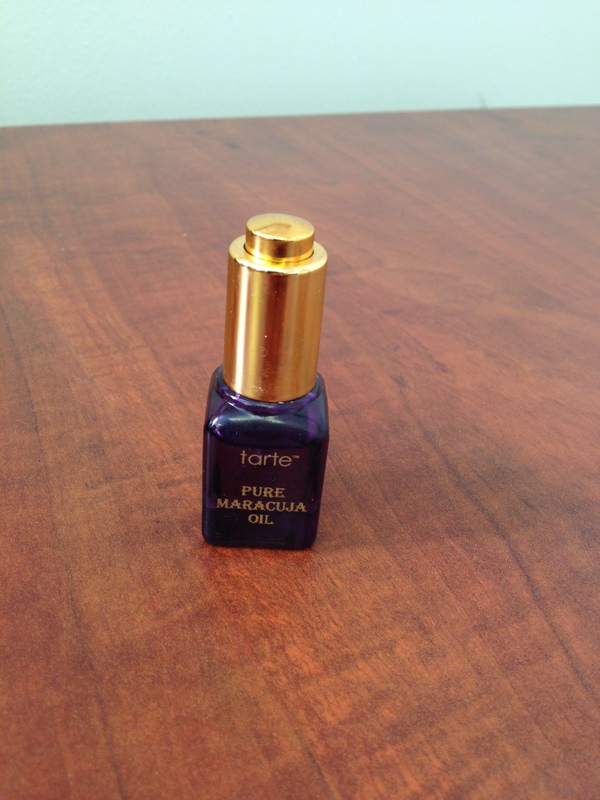 I really like Tarte’s lip products, but I thought their foundation at least looked too heavy and thick for me. Actually, it’s quite the opposite. The formula for this 12-hour foundation is similar to a mousse or something, rather than a regular liquid foundation. 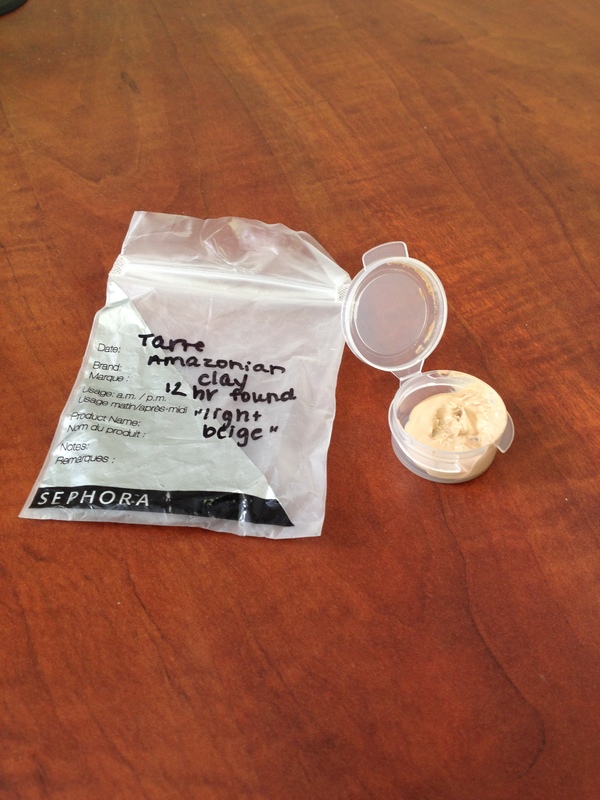 It blends into the skin beautifully, it keeps my face matte all day. With other foundations I use a tinted powder by Almay to set my makeup, but I’ve found that I don’t need any powder or touchups throughout the day when I use this. I love it! 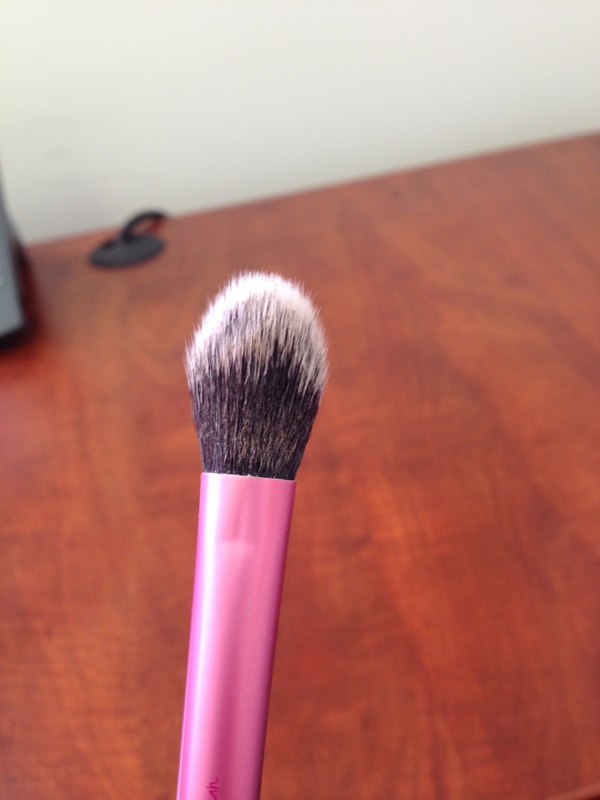 This brush is amazing for bronzing and contouring. At first I wasn’t sure if I would like it, since it’s a much smaller brush than I’m used to using on my face, but I love it. The brush makes it very easy to blend any bronzer color very nicely, and I just don’t have anything but positive things to say about this. 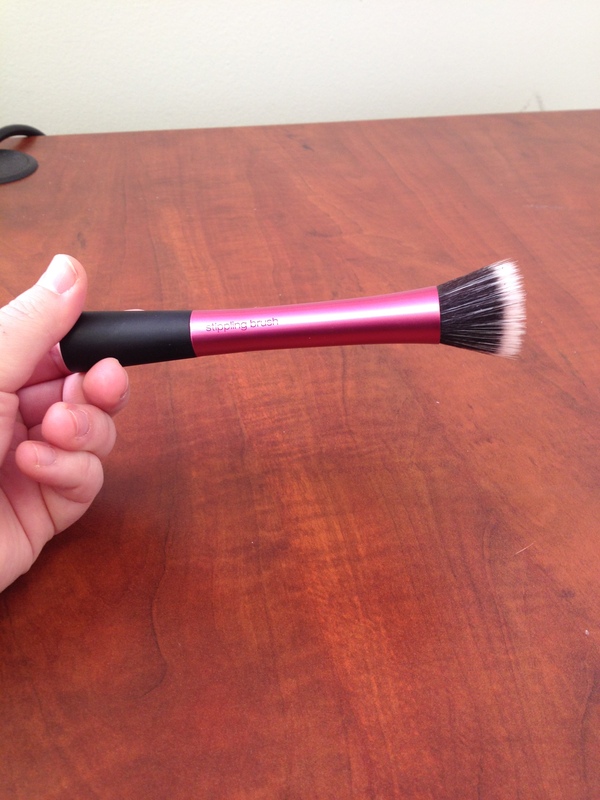 If you’re looking for a new bronzer brush, give this one a try. It also works nicely for highlighting my face, too. 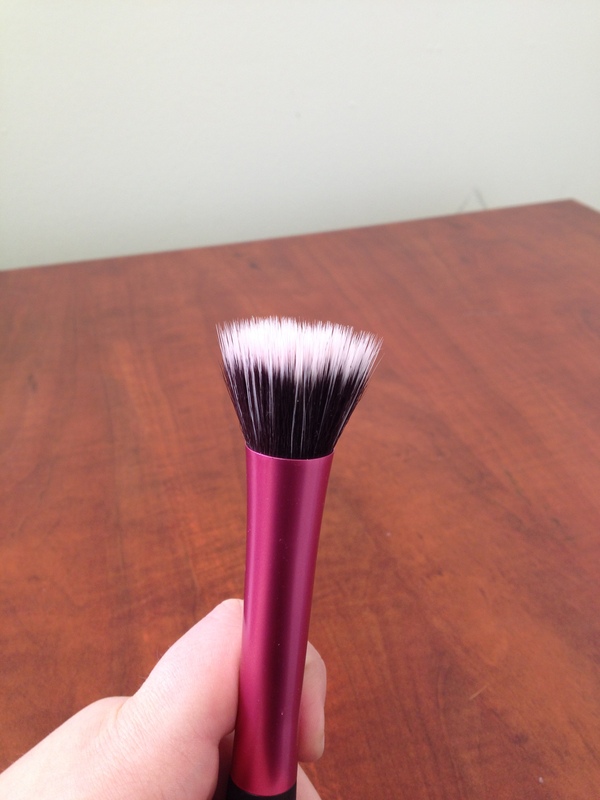 This brush is absolutely perfect for blush! I do a combination of dabbing the brush on my cheek and then blending to get the desired effect, and within seconds my blush looks perfect. 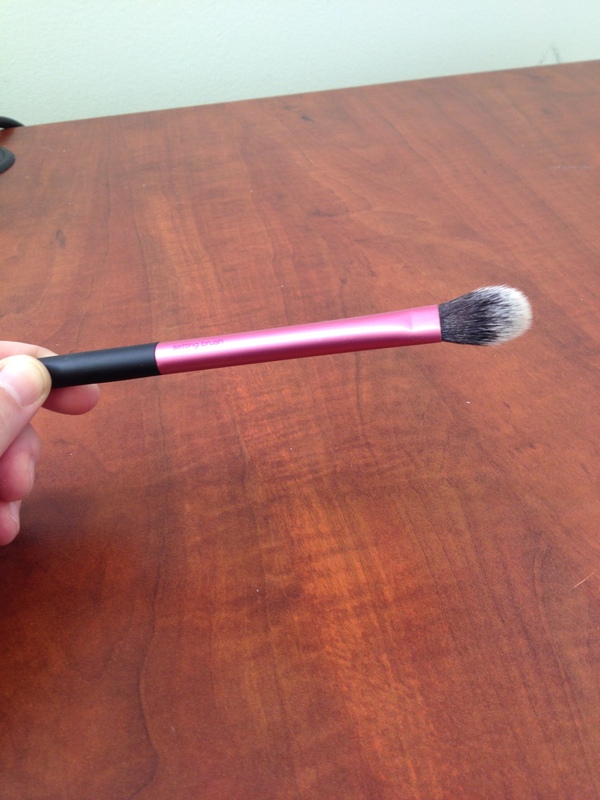 It’s very easy to place the product where I want it, and the brush is the perfect size where it doesn’t place blush too high or too low on my cheeks. I really like this bronzer from Essence. The only thing I don’t like about is that it spells “matte” without the “e” in the title, but other than that I just love it. 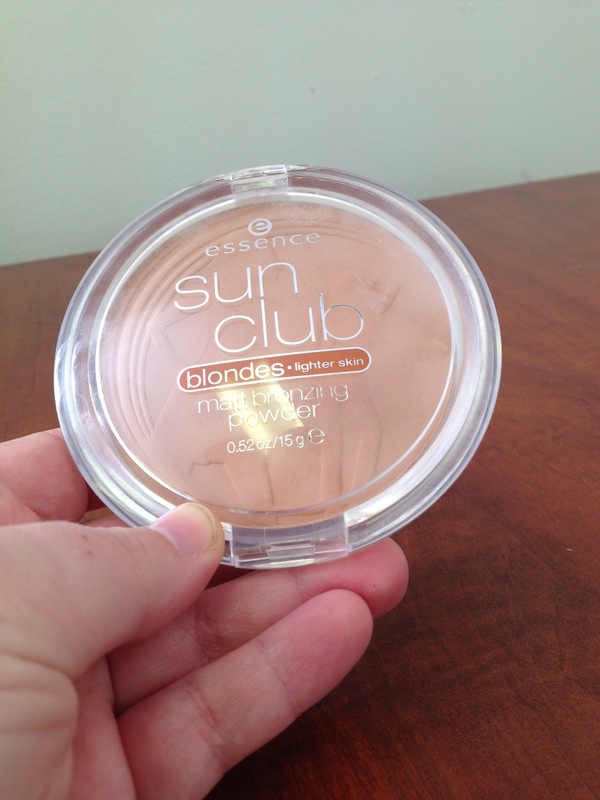 This is in the lightest shade, which the packaging says is good for blonds with lighter skin. It looks kind of orangey in the pan, but once you put it on, it blends very nicely. If you get too much blush on your cheeks, just grab your bronzing brush and blend until you like how it looks. It doesn’t look cakey or powdery on the skin; I think it looks very natural and it creates a very nice glow to the skin. I posted a review on this product already talking about how much I love it, so I don’t need to say much else about it. It really does a great job of minimizing the look of my pores, and as an added bonus I feel it also prolongs the life of my makeup. I talked about this mascara in my recent haul post, and even though I’ve only used it a few times, I’m absolutely hooked. 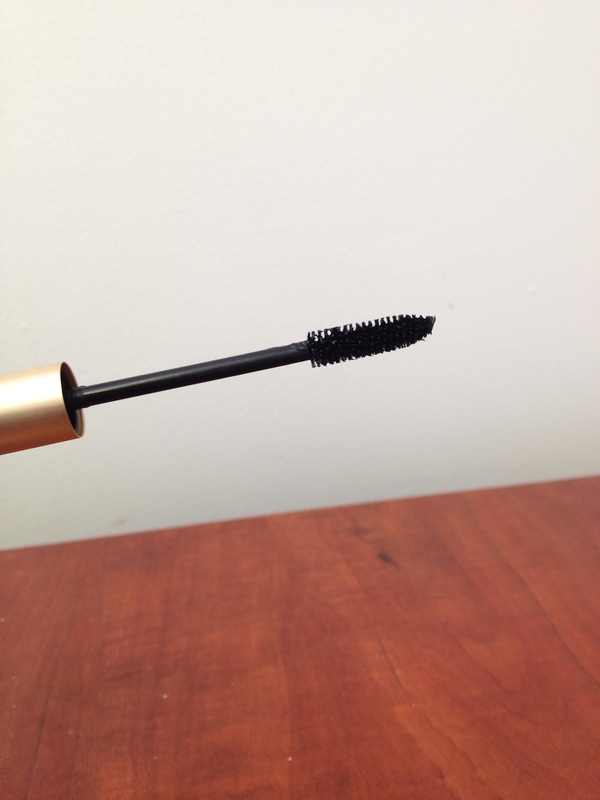 The mascara is very dark black, it applies easily and even after about three coats there are no clumps in sight. 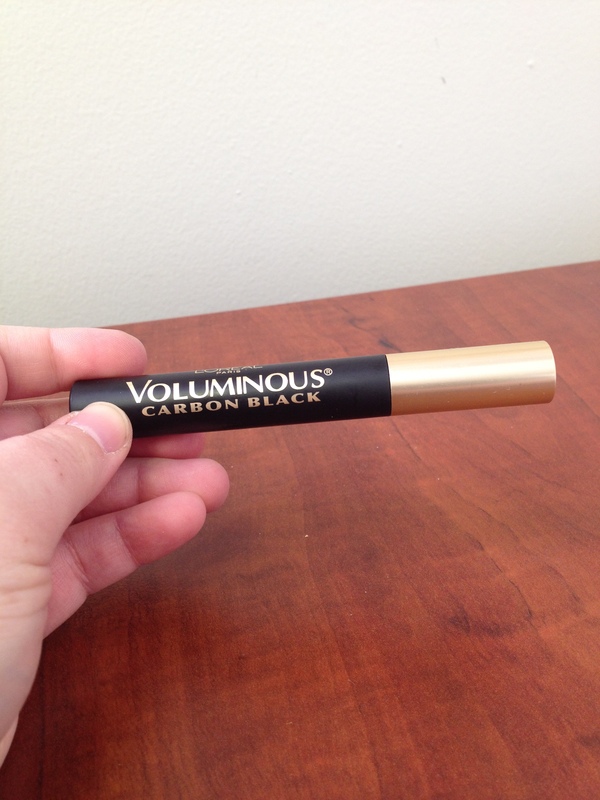 This is a great drugstore mascara!